I was out of the house by 5:30 this morning and it was COLD! I knew it was supposed to get cold last night, but I wasn’t expecting to feel as cold as it did. Thankfully I was wearing gloves and a running jacket, but I found myself wishing I had actually worn a winter hat! Details: (Valley Centre 715 meter loop/Hill Behind Sam’s Club) 15 minute easy warm-up….6 x :12 hill sprints with 2:00 recovery jog…2 laps of Valley Centre in 2:18/2:17 (5:10–:08/mile)…6 x :12 hill sprints with 2:00 recovery jog…2 laps of Valley Centre in 2:19/2:14 (5:12–:01/mile)…10 minute cool-down. Looking forward to seeing what I can do this weekend. 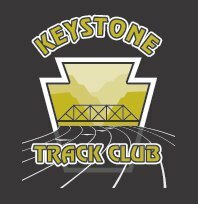 Also…I know I posted this yesterday, but thanks to the Keystone Track Club for continuing to support me, but more importantly I wanted to thank my wife (Amanda) for being so supportive of my running. 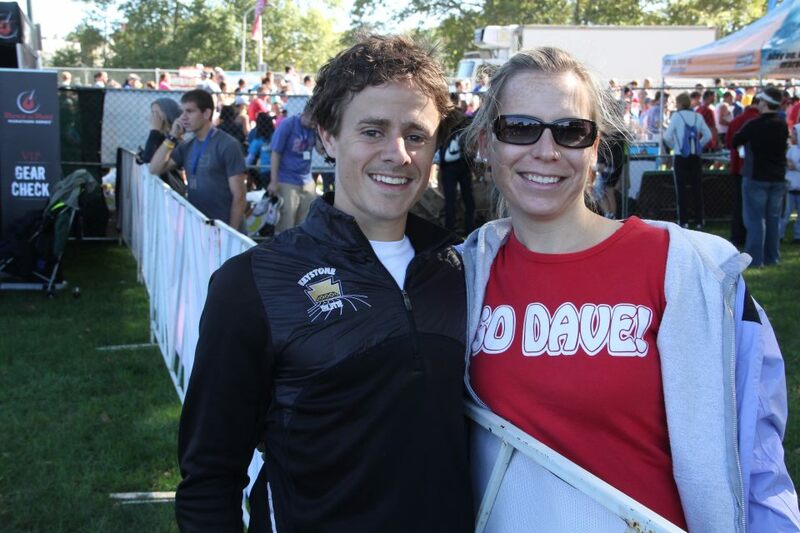 This entry was posted in Uncategorized and tagged 10k, 5k, baltimore, canova, Dave Berdan, david berdan, half marathon, keystone track club, marathon, pocono marathon, puma, run, running, training on May 14, 2013 by daveberdan.